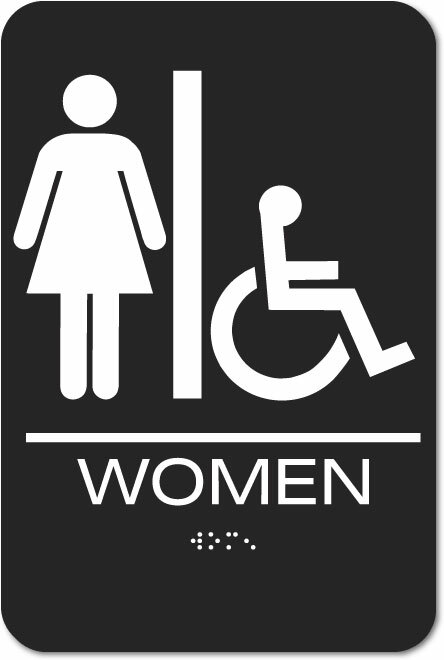 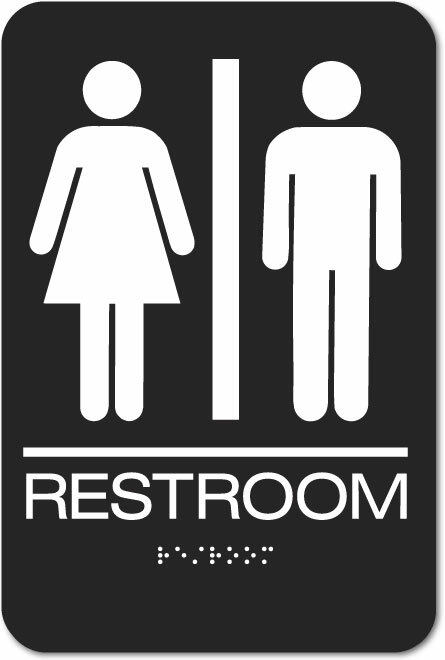 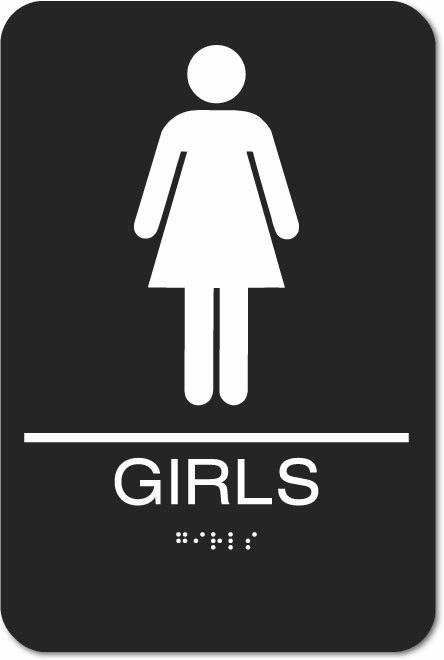 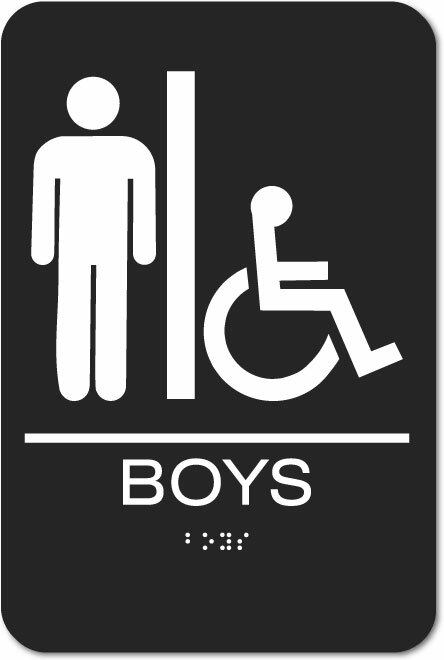 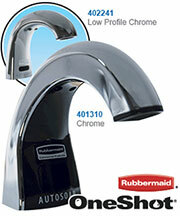 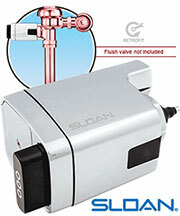 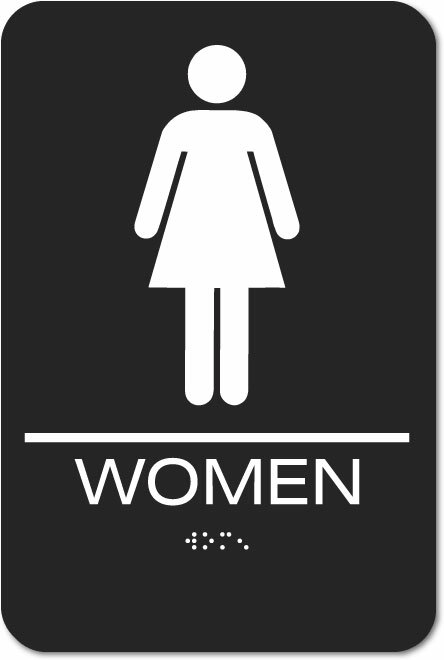 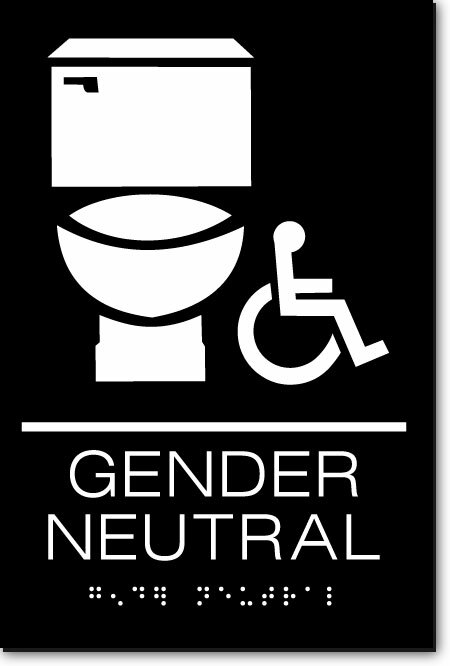 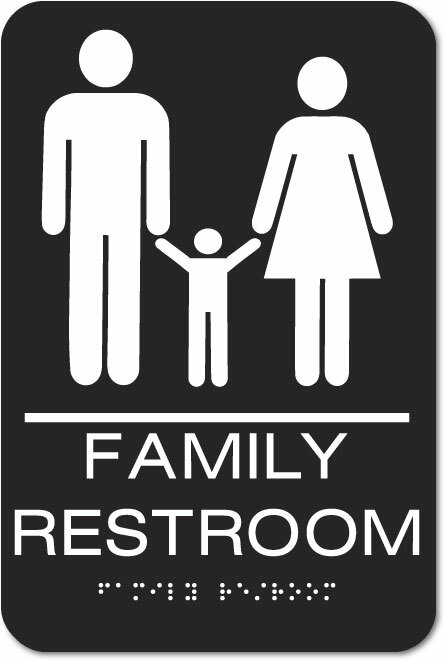 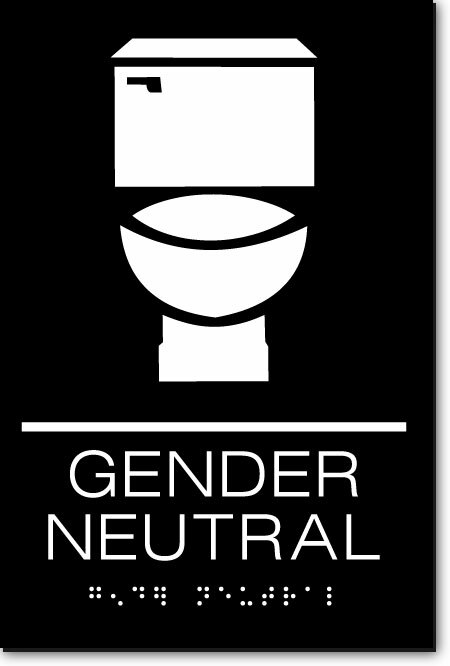 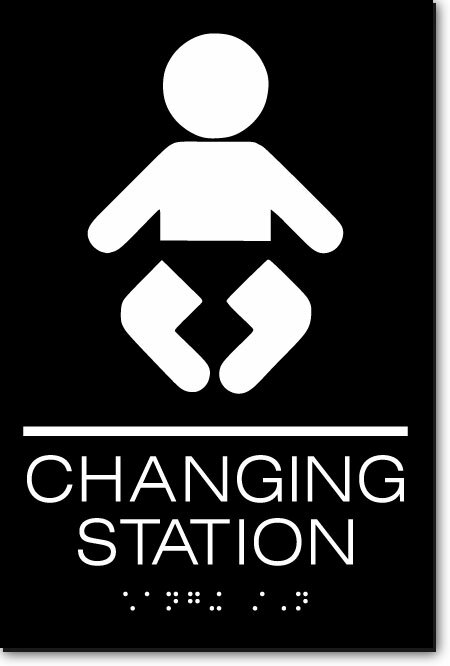 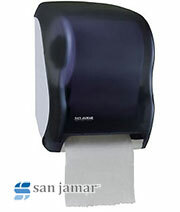 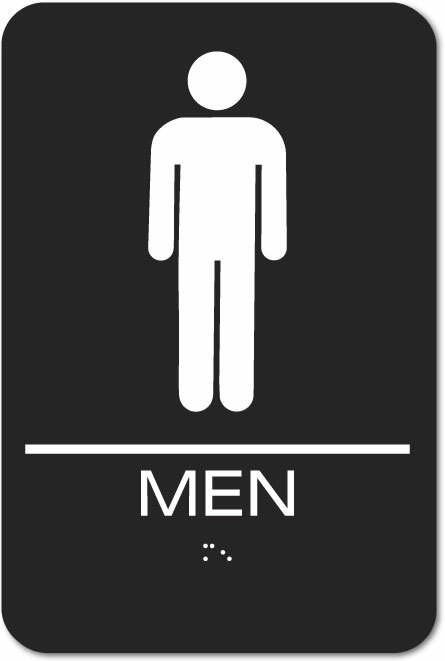 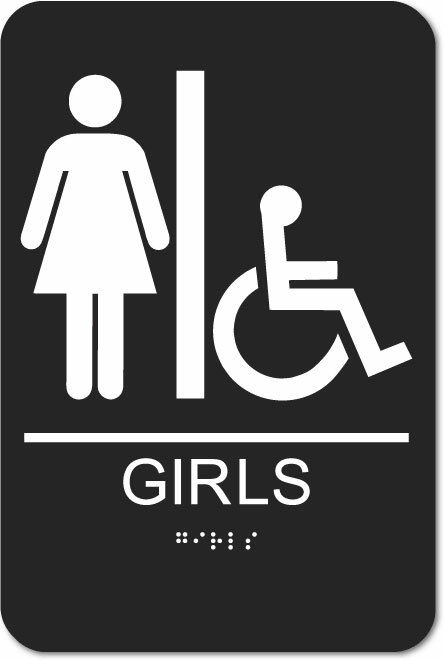 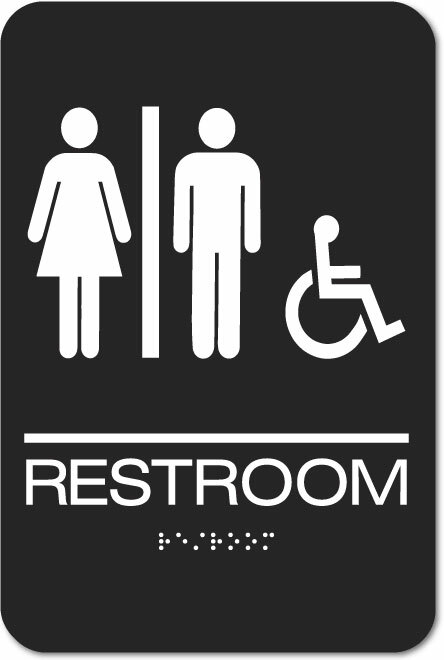 Air Delights offers a full line of high quality ADA restroom signs. 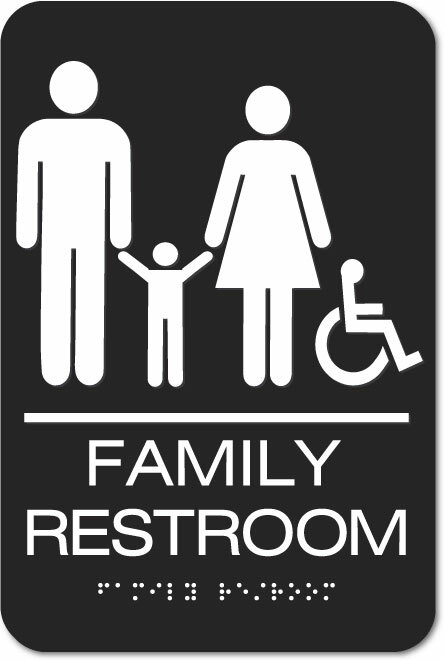 Our restroom entrance signs are each offered in multiple colors and materials at affordable prices! 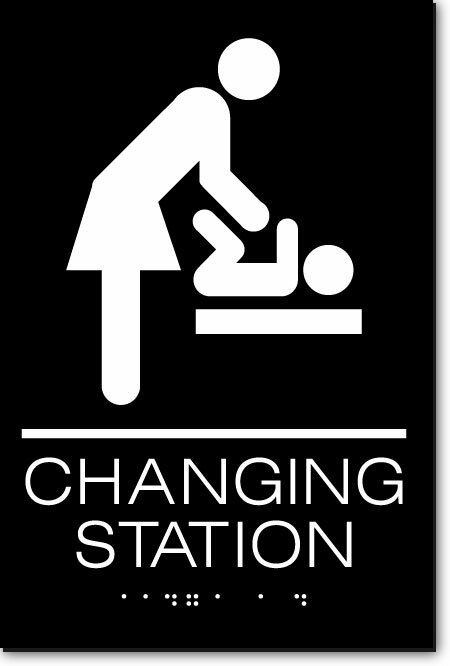 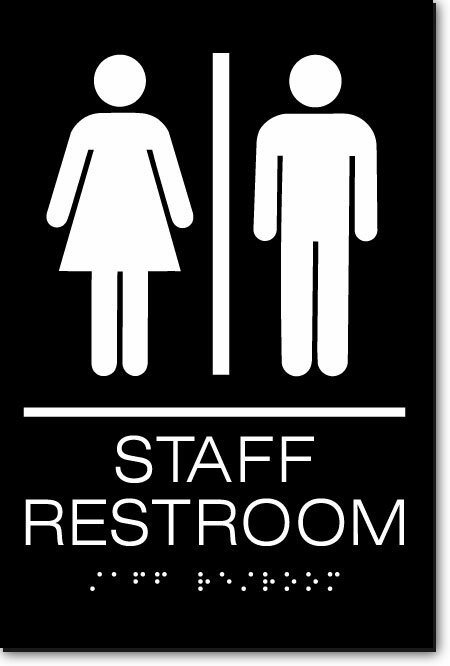 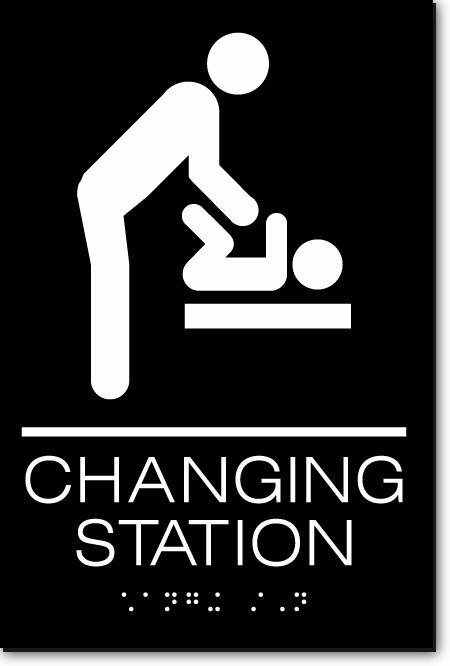 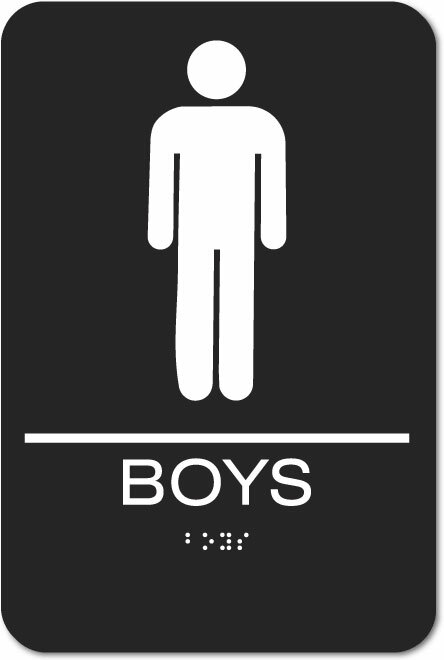 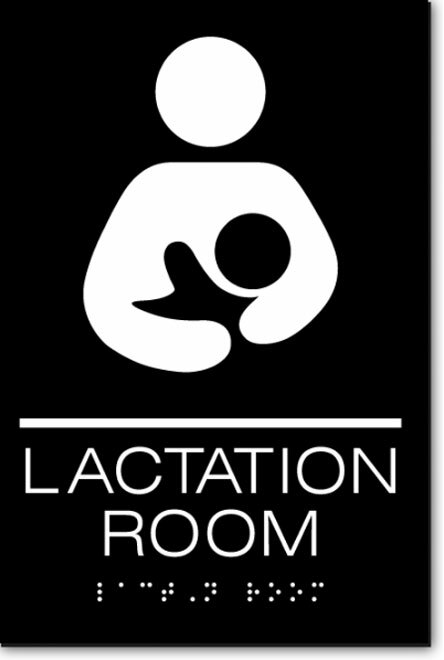 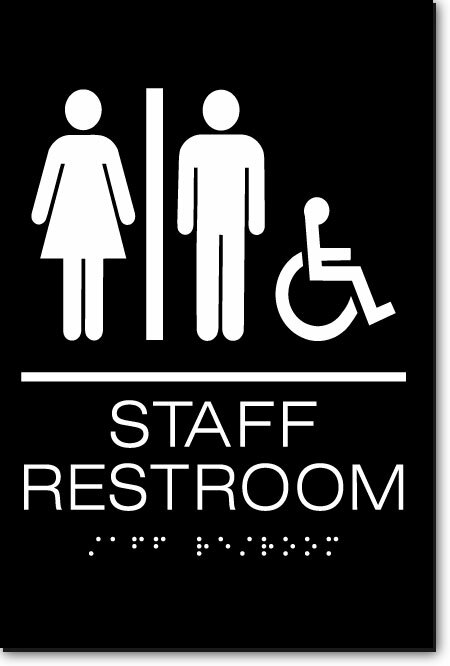 In addition to standard ADA Restroom Signs, we also offer specific state complaint restroom signs for California, New York and Connecticut.